Posts tagged with "Geoffrey Weill"
Geoffrey Weill Associates has been appointed US public relations representative of the Loire Valley Tourism Board, on behalf of Atout France, the France Tourism Development Agency, to promote the 500th Anniversary of the French Renaissance this year. The year 1519 symbolically marked the start of the Renaissance, on the occasion of the death of Leonardo da Vinci at Amboise, the start of the construction of the Château of Chambord and the birth of Catherine de’ Medici in Florence. 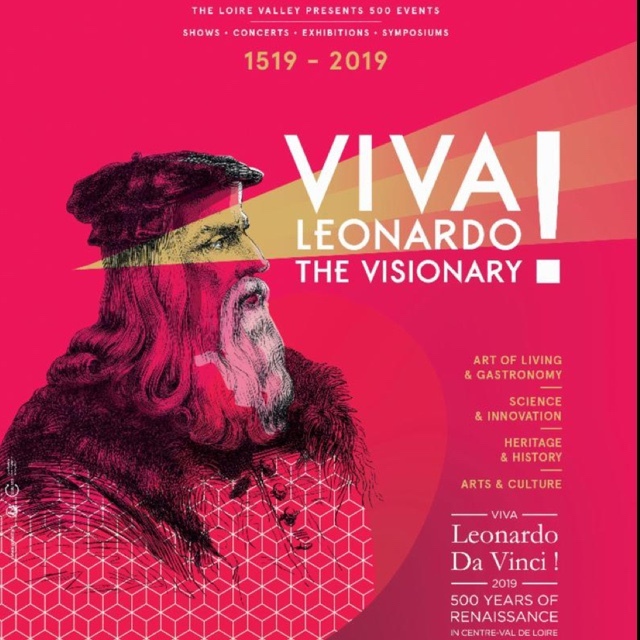 To mark the anniversary, the Loire Valley region, considered the birthplace of the French Renaissance, will celebrate the artistic, cultural, scientific and intellectual developments of this period with a number of celebrations held throughout 2019. Highlights in the Loire Valley region will include a large traveling digital show mixing contemporary artistic and musical creations, an international architecture competition, numerous exhibitions held in and around the châteaux of the Loire Valley and a variety of guided tours, banquets and international symposia. 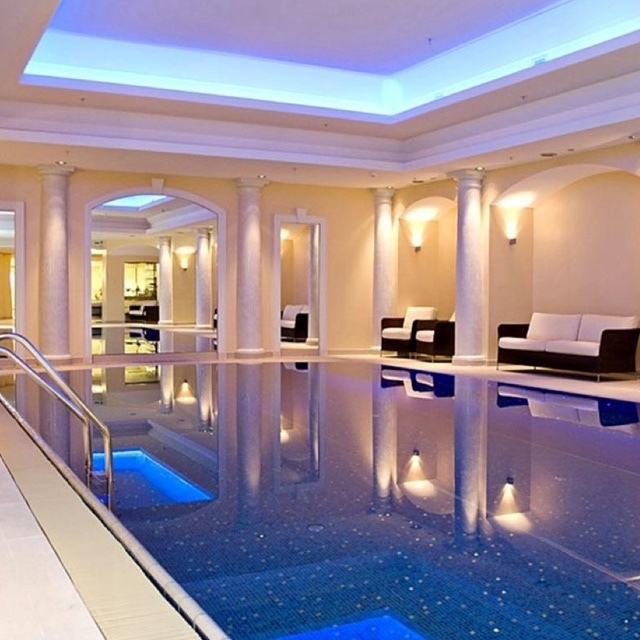 To learn more about Geoffrey Weill Associates’ complete list of clients, visit their website. This entry was posted in Travel + Food and tagged 2019, 360, 360 Magazine, art, Atout France, banquets, Catherine de' Medici, Château of Chambord, culture, Florence, France, France Tourism Development Agency, french renaissance, french renaissance 500th anniversary, Geoffrey Weill, international, Loire Valley, Loire Valley region, loire valley tourism board, Tara McDonough, tours, travel, Vaughn Lowery, wanderlust on February 12, 2019 by wp360mag.